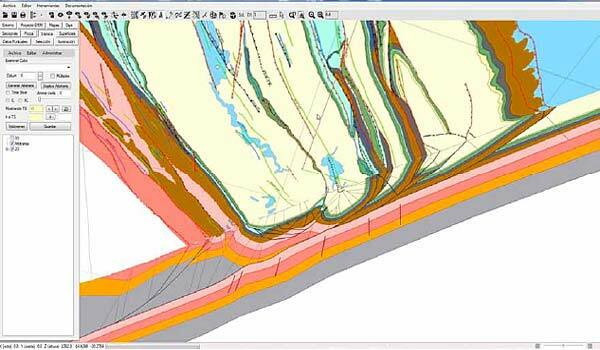 Andino 3D s the 2D-3D structural evolution modeling software for the integration of geological and geophysical information developed and distributed by LA.TE. ANDES. 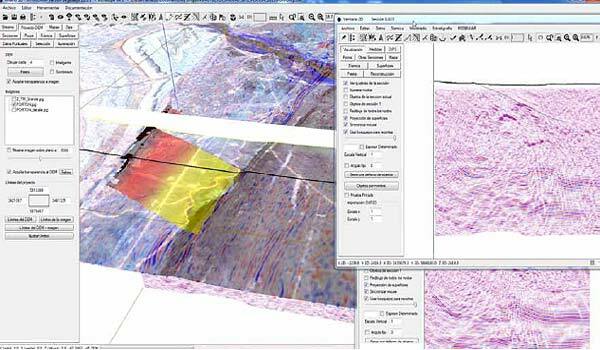 Digital topography, rasterized images, 2D and 3D seismic, well information, vectorized maps, structural information of surface and subsoil, all combined for the creation and interpretation of structural models. Transformation of seismic to depth. Construction of surfaces. Restitution tools. Structural kinematic modeling (fault-parallel-flow, incline-shear, trishear and more). Integration of varied geological and geophysical information. 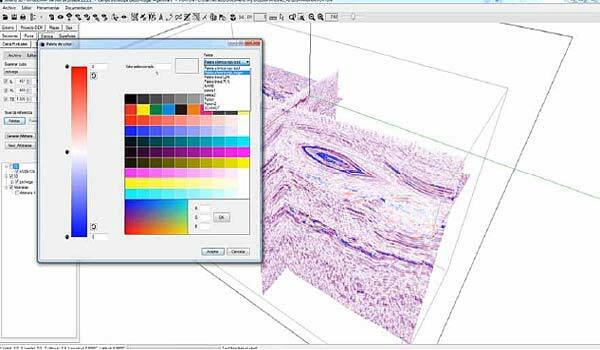 Synchronization of sections and maps 3D and 2D visualizations. Aided design tools for balanced sections construction. Generation of grids and vertical and overturned surfaces. Design of customized computational tools for integration in Andino3D. 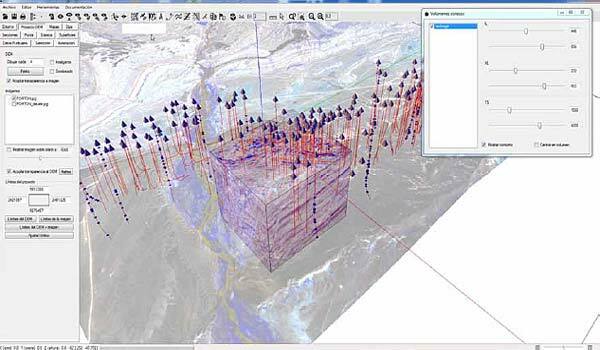 Loading of complete projects in Andino 3D (including seismic, wells, surface data, maps and more).